How to configure SimpleTelly on your Netgear Router. This page will guide you through the setup process on an Netgear router. Note: While we have not tested this ourselves, we can confirm the service works based on the feedback that we received from customers. These instructions were based on Netgear WNR2000, the principal should be the same for other models / versions of Netgear routers. 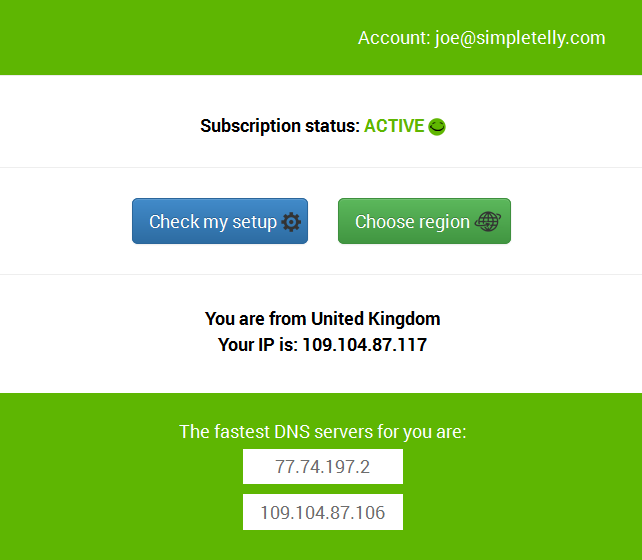 Login to our website, www.simpletelly.com from a computer on the same network as your Netgear router. 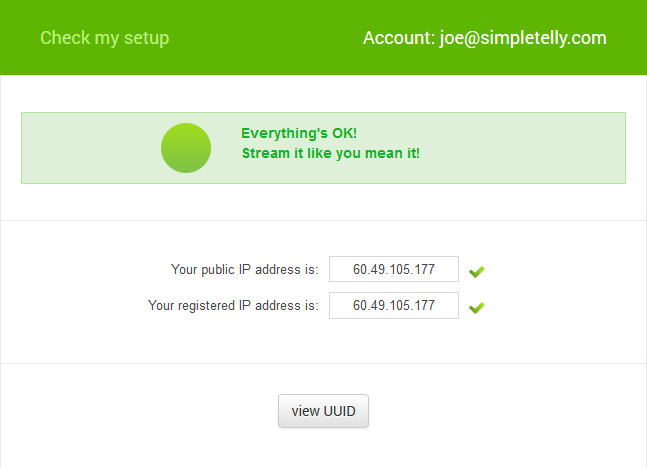 or type the router’s LAN IP (the default is 192.168.1.1) into your browser. Enter your router access credentials as required. Depending on your router version or model, you might have the Netgear Genie interface or the Smart Wizard interface. Regardless, the principal to setup are the same on both. Once logged, in, from the Basic Home Screen tab, select Internet. Enter the DNS server addresses that appeared on your browser earlier into the available DNS entries. For the Third DNS entry, repeat the Secondary DNS address so that the router does not fall back to your ISP DNS address. 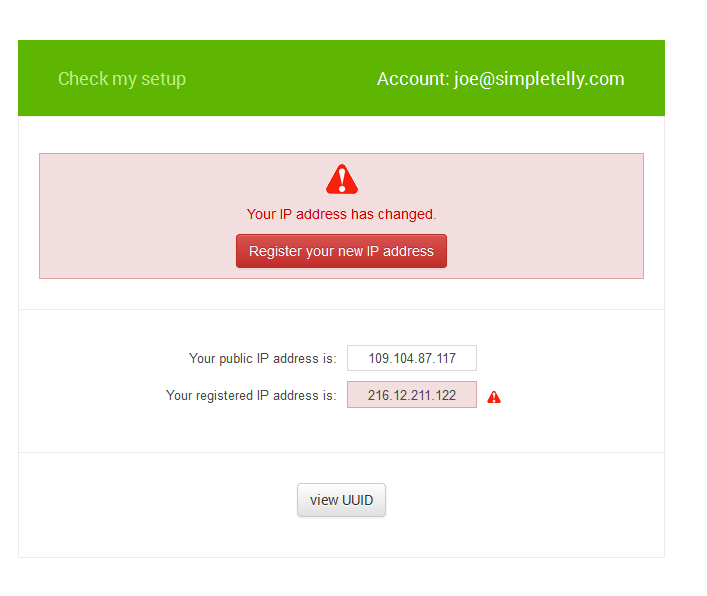 Once logged, in, from the Setup tab, select Basic Settings and scrolld down to Domain Name Server (DNS) Address.